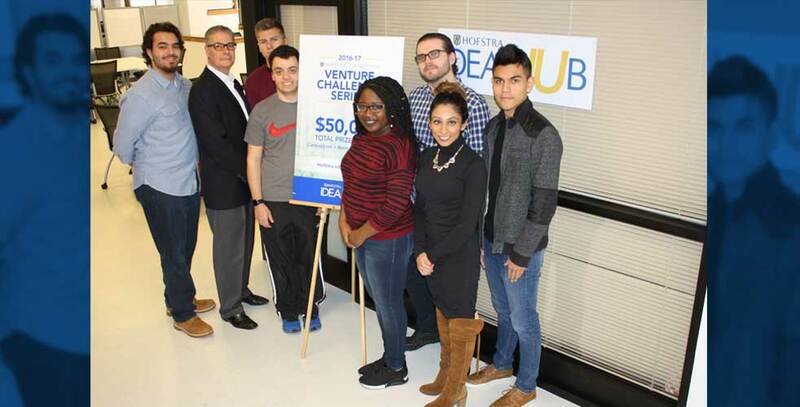 Ten student start-ups will compete in the April finals of the 2016-7 Hofstra-Digital Remedy Venture Challenge Series, an entrepreneurship competition worth a total of $50,000 in prize money that helps students turn their innovative ideas into viable companies.The ten finalists were chosen by a panel of judges after a semi-final round on March 16. 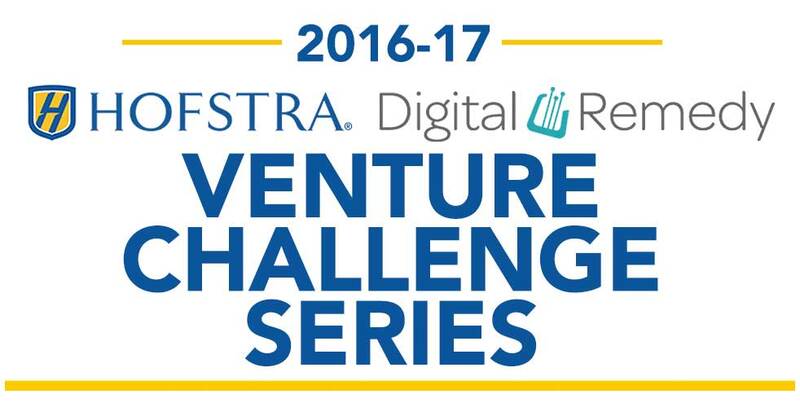 A total of 85 applicants entered the Venture Challenge this year, nearly double that of 2015-6. 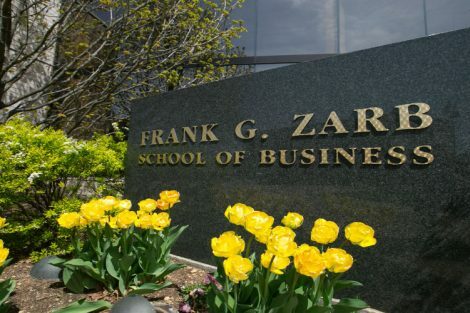 “This is the largest number of applicants that we’ve ever had for the Venture Challenge, which says a lot for the creativity and drive of our students and shows that Hofstra is quickly becoming a leader in Long Island’s entrepreneurial ecosystem,” said Mark Lesko, vice president for economic development and executive dean of the Center for Entrepreneurship, which runs the contest. Last year, 57 teams entered the contest. 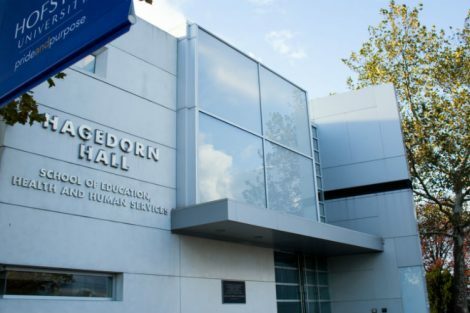 Formerly known as the Hofstra-CPXi Venture Challenge, the competition is sponsored by Hofstra trustee and alumnus Mike Seiman, who founded CPXi, a digital media company, while he was still a Hofstra student. In early 2017, CPXi became Digital Remedy. 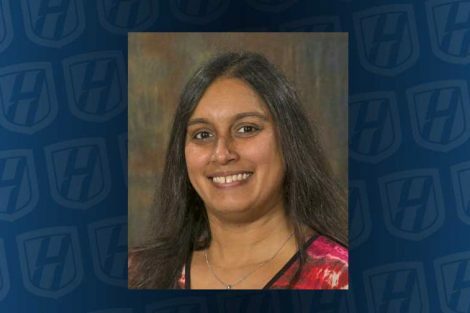 “Being an entrepreneur is about being nimble, anticipating change and adapting to meet it – that’s what is behind the creation of Digital Remedy, and it’s what we hope to instill in students who participate in the Venture Challenge,” Seiman said. 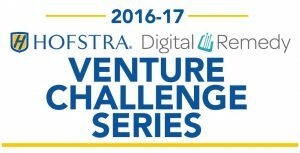 The Hofstra-Digital Remedy Venture Challenge is the largest in the annual series of entrepreneurship contests. Bling Box: Bling Box is a monthly jewelry subscription box that delivers 4-5 pieces of bling jewelry right to your door for as low as $25/month. CountryBox: CountryBox is an e-commerce site where international expats can buy care packages filled with foods from their home countries. Dr. Multi-Tech: A student-run organization that serves as a smartphone and tablet repair center with college students as the target market. 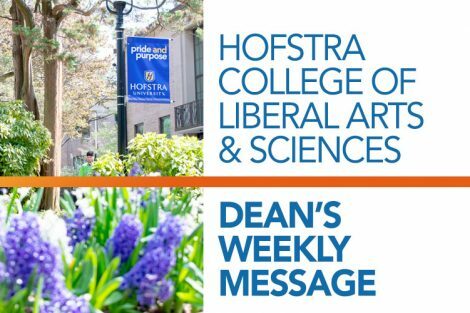 The new service that is being offered is a protection plan for students’ smartphones. Energym: Energym is providing power to bikers on the go by converting energy from their pedaling into electrical energy. Flare: Flare is a booking, scheduling and payment mobile application that connects underrepresented consumers with licensed barbers and stylists in their area. LegalSoft: LegalSoft, Inc. is a startup that is developing Cloud-based software for attorneys that will simplify and streamline how attorneys deliver elder law services to their clients. MyEngineer: MyEngineer is a forecasting and scheduler for hospitals to reduce bottlenecks, improve utilization rates, increase patient access and increase revenues. Retail Quest: Retail Quest provides instant rewards to retail employees who carry out their work, by giving them clear and manageable goals though our gamified platform and phone app. Relief: Relief is an omni-channel public health system that helps the general public find access to clean, safe, and available public restrooms in cities around the United States. TellMe: TellMe is a service that will be able to automatically tell you the facts versus the opinions regarding any topic.